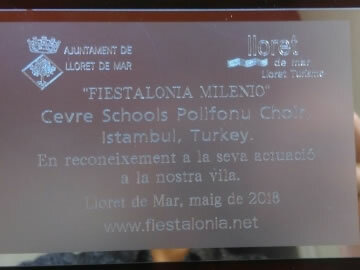 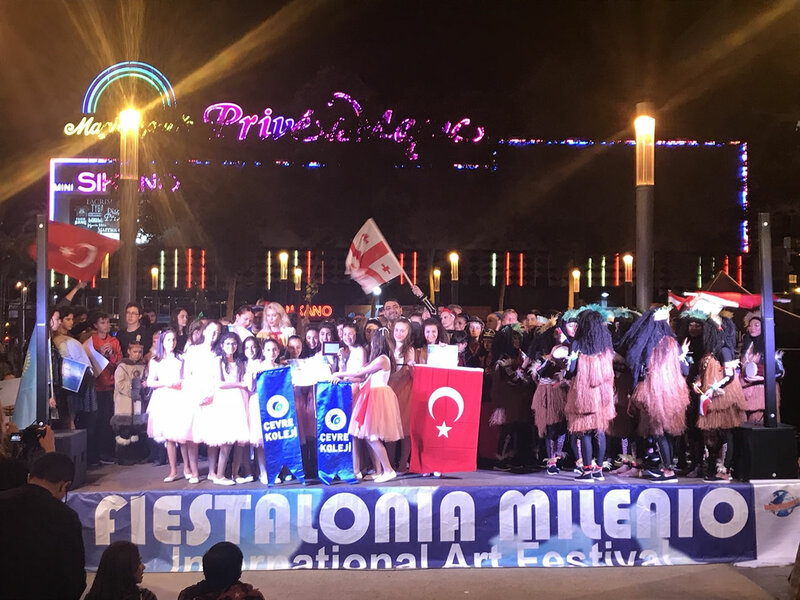 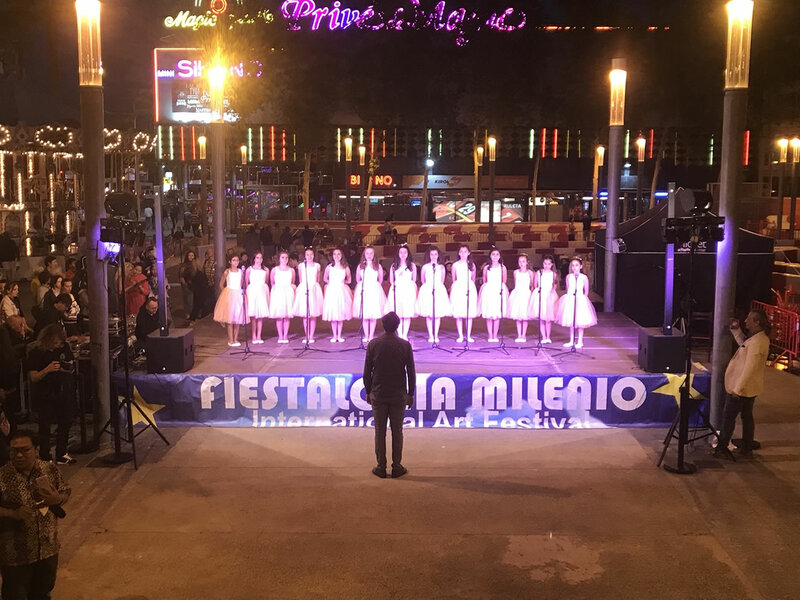 This year, within the frame of co-operation between the Foreign Languages Department and the Music Department, Çevre College Polifoni Group competed in the International Sea Sun Fiestalonia Festival. 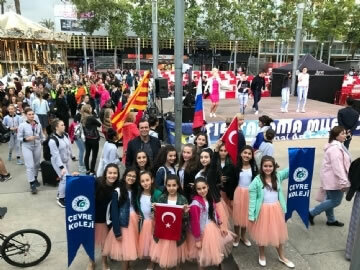 The festival was held in Girona, Spain and hosted representatives from many different countries. Our Polifoni group of 13 choristers, performed two songs: “Donna Donna Donna” and “Vois Sur Ton Chemin” on stage. Our team supported enthusiastically also by other school teams, won the second award among 32 international schools. 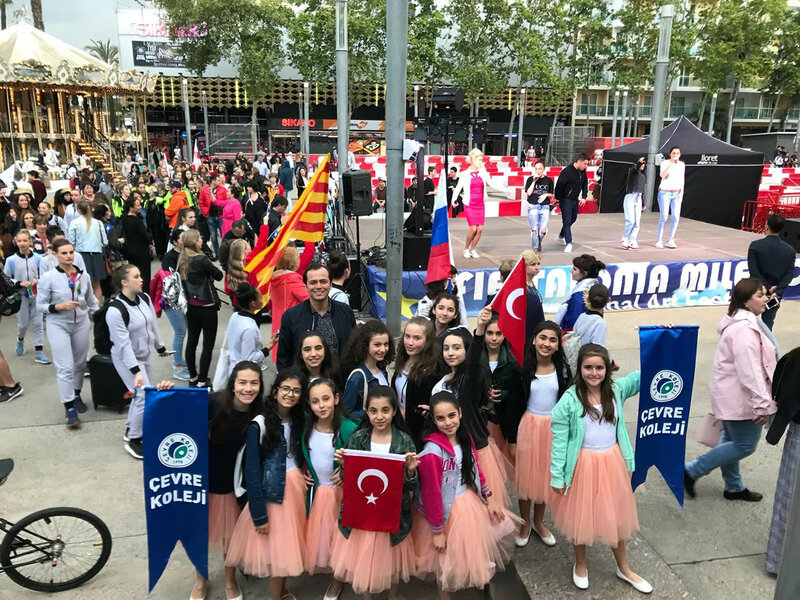 Çevre Polifoni students had the chance to watch the dance, musicals and music shows performed by students from other countries. 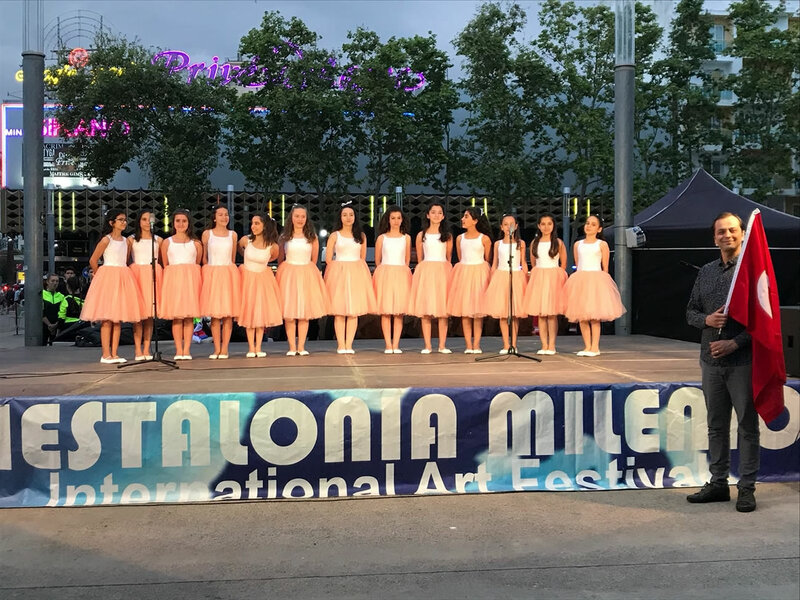 During the festival, our students had also the opportunity of making the city tour of Barcelona and visiting the Salvatore Dali Museum. 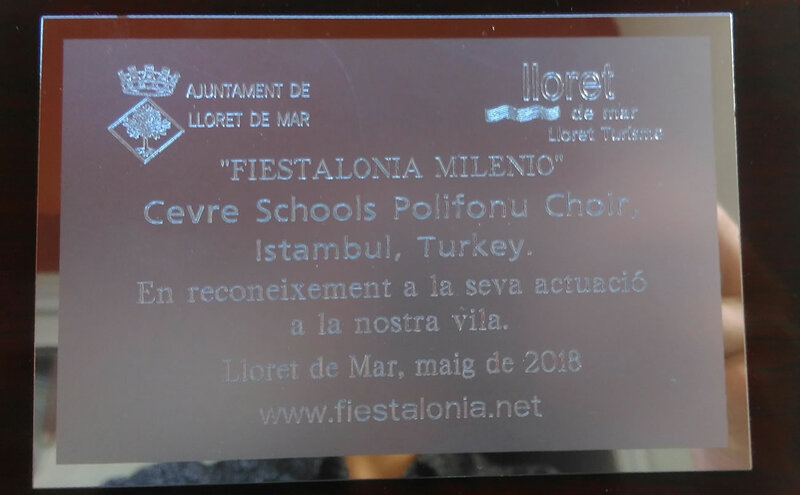 We congratulate wholeheartedly our amazing Polifoni group, the choir chef, Ekrem Yanık and the English teacher Aslı Gülsem on their great success.